Create a bridal party that sparkles with the Amaia Blush Bridesmaid Dress. It would also make a lovely ball or formal gown this season. 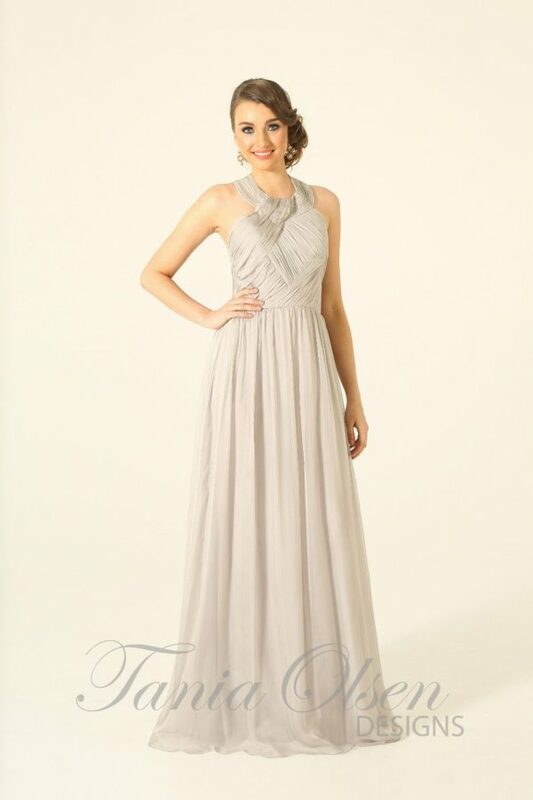 With its glistening bodice, the Amaia Blush Bridesmaid Dress is perfect for the glamourous bridesmaid. It also has a high Empire waistline which is flattering on most figures. 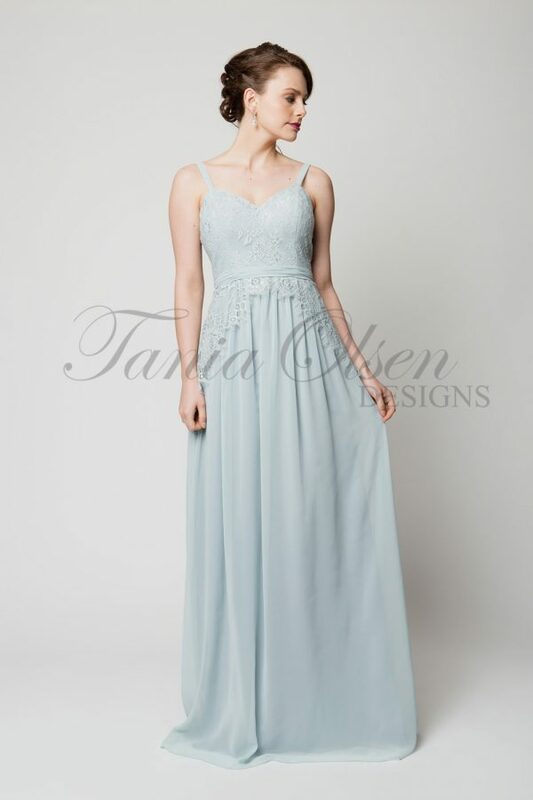 The capped sleeves and scooped back show off the shoulders and the long skirt adds femininity.